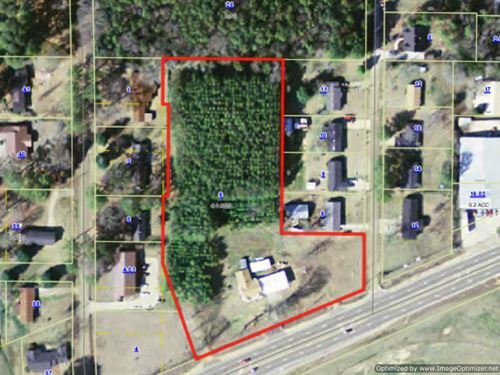 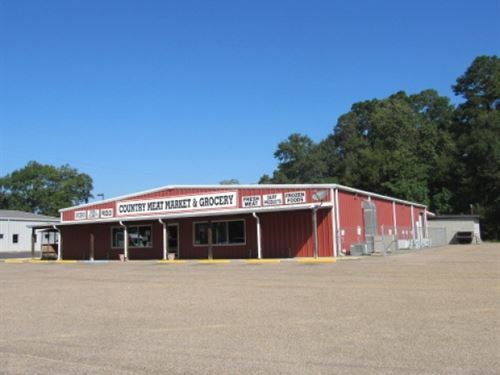 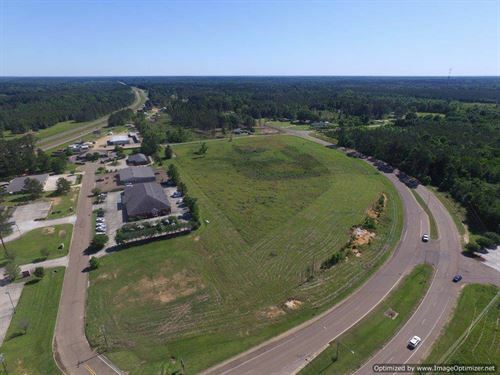 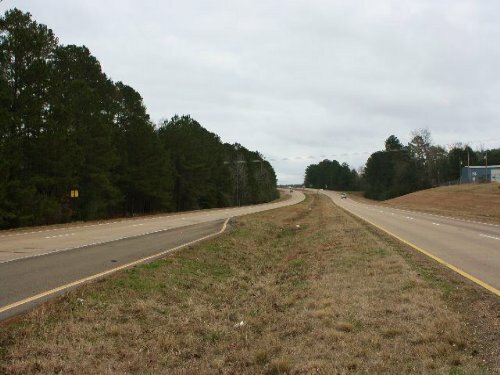 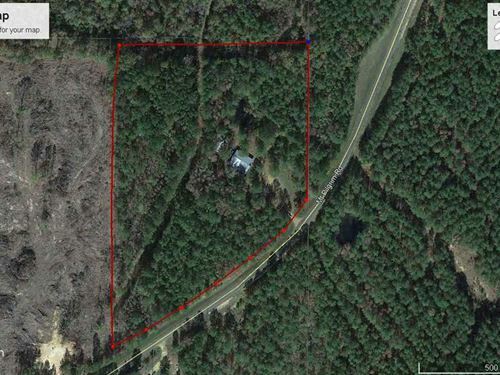 Prime commercial location.. 6.04± acres ready for your business. 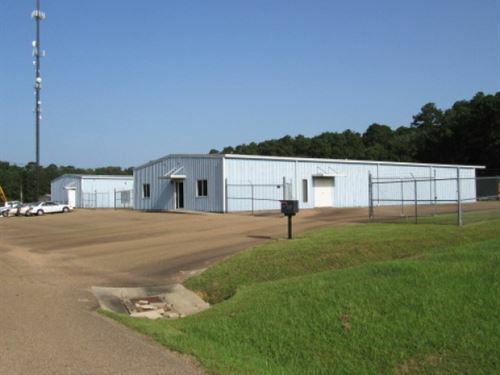 Several metal buildings, office space and much more. 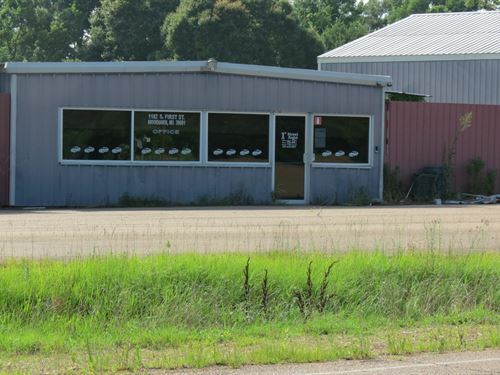 Was a successful car lot for over 20 years. 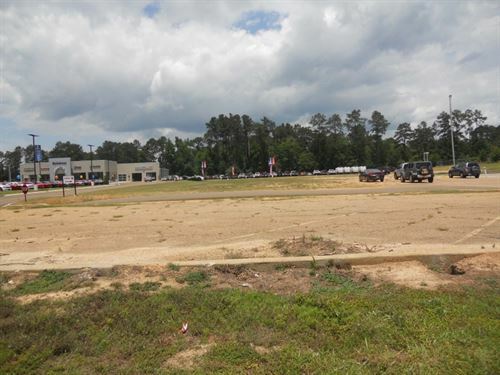 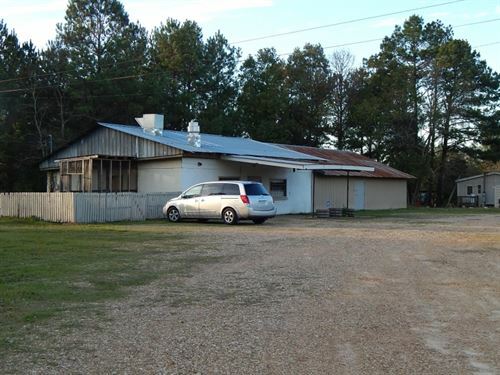 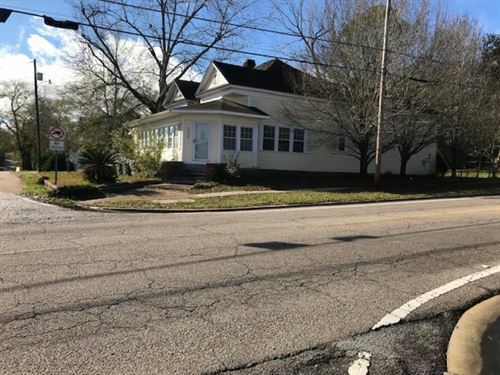 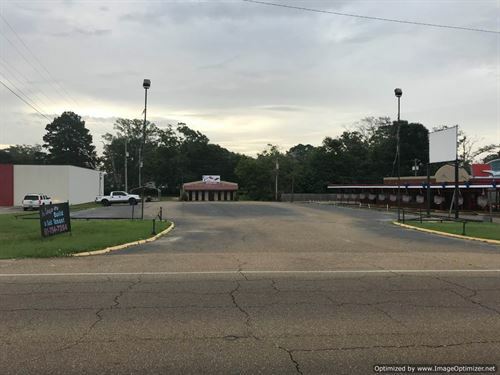 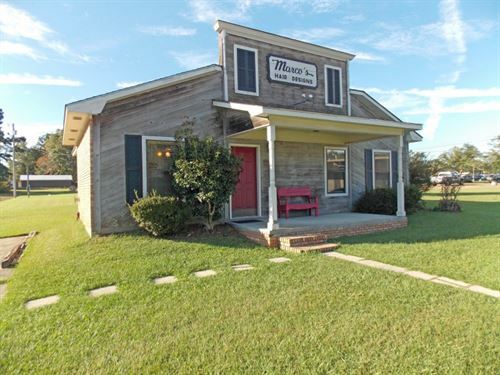 Lots of opportunities for this prime commercial property.